Robots are the wave of the future. Anything from a repetitive motion to a microscopic precision instrument have started to look at robotic answers. Many of these robots are battery powered to achieve the design goals. We work with the designers to understand their run time, temperature requirements, charging needs, and use cycle. Together we can build a battery to solve any use case. Robots don’t do everything for us yet, but that day might not be too far off. Applications range from industrial and manufacturing type robots to delivery and forklift uses. Smaller robots can be used to power devices or move products around a factory floor. 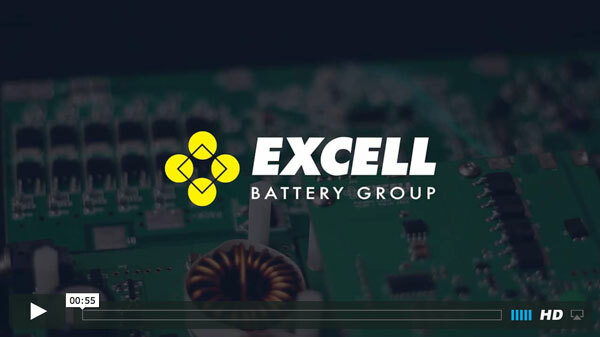 Batteries and chargers are used in these applications and our battery industry knowledge helps customers design the best solution for their unique devices.